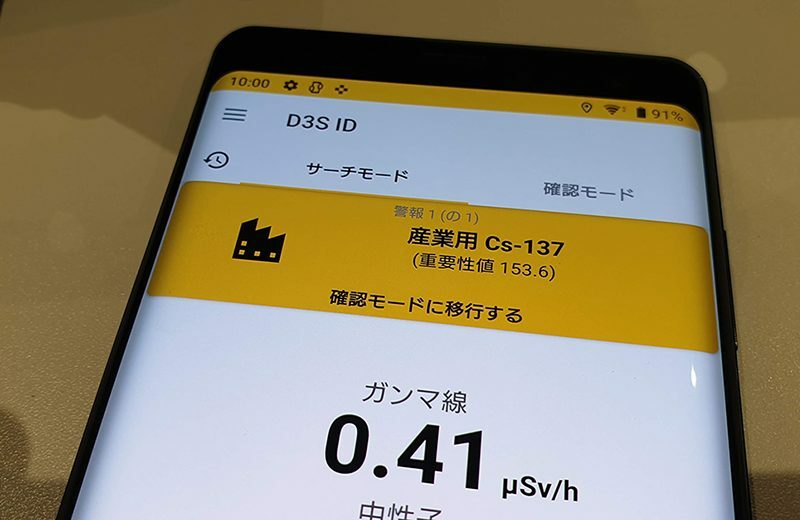 One of the main benefits of the D3S radiation threat detection device is that they are light, wearable and can run for a 12-hour duty cycle on a single charge. 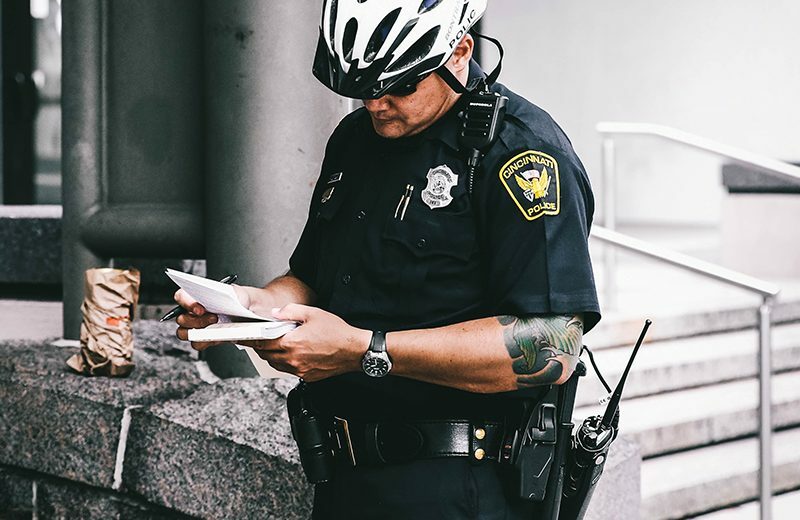 Being carried on a belt or vest means that they can go anywhere someone intent on causing harm can go – which cannot always be said for larger static or vehicle mounted detectors. 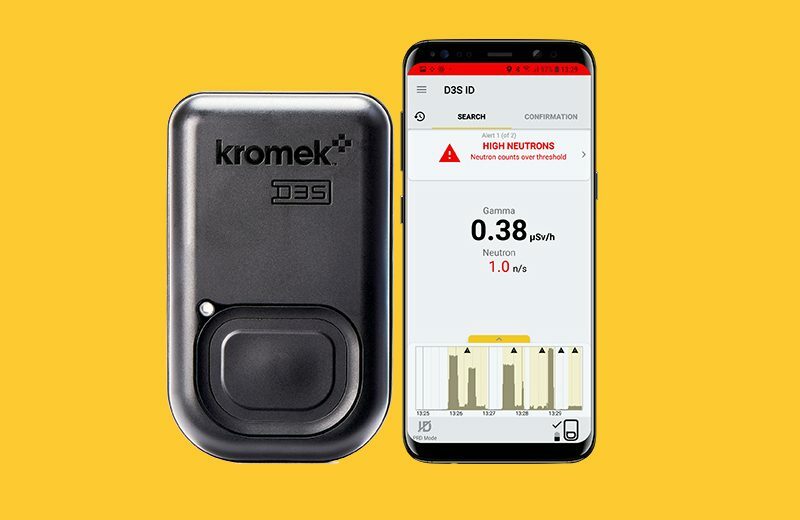 The phone and detector can also be carried and remain fully operational in a waterproof pouch. Sometimes you need to deploy a large number of units and keep them operational while you are away from civilisation, you need the rugged case for D3S. 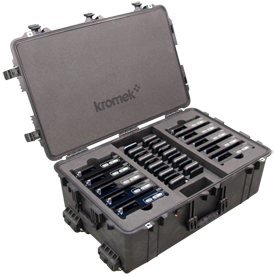 We created the rugged D3S Event Case for teams that have to get a lot of D3S gamma neutron detector units out to a team in the field. The rugged case carries ten D3S detectors and phones as well as all the infrastructure to charge the phones and the D3S detectors. The case keeps the devices safe and protected from the elements, with space to keep the paired phone and detectors side-by-side. 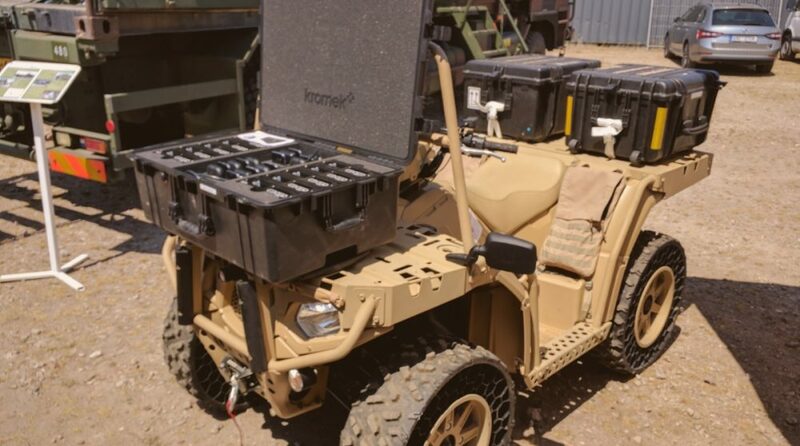 It is quick and easy to deploy the units from the case and when it comes time to re-charge one cable connects all the devices in the case to a vehicle (or other) power outlet which means your team can remain in the field for as long as needed. You can see a video of the D3S event case in use here. Thank you to OWR GmbH (www.owrgroup.com) for letting us borrow their vehicle – like the D3S this ATV can go places anyone who is looking to cause harm can go.